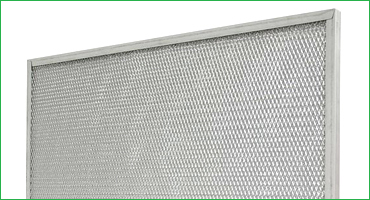 Cosmos Air Purification & Environmental Systems Inc, carries and sells a wide array of air filtration products, cleaning chemicals and various size belts. If you have any questions about any of our products, services or what we do here, you can click on the "Contact" button and submit your questions, or you can simply call or email us. 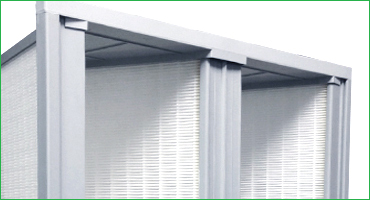 Improve your facility's air quality and still keep air resistance within reasonable operating limits. 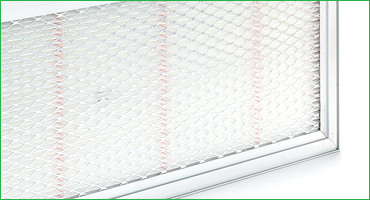 These filters are efficient, easy to service, and cost-effective. Excellent durability and performance, while offering excellent dust holding capacity. 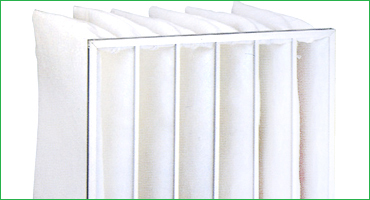 This filter offers high efficiency particulate removal, extended service life and extremely low resistance to air flow. 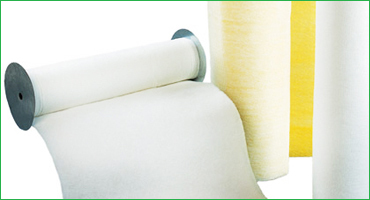 The High Density micro fine fiber provides consistent high performance. 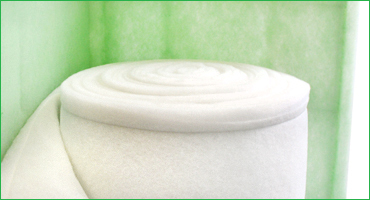 Constructed with 100% synthetic or Fiberglass media fibers creates dependable performance. 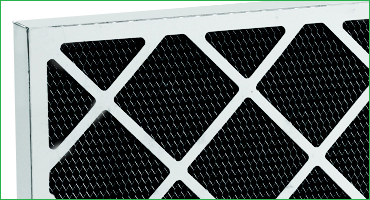 Constructed with rugged components designed to offer excellent filtration performance. 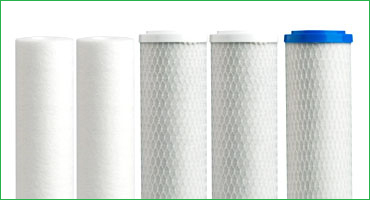 Economical and versatile, this filter is designed primarily to remove particulate material from fluids. 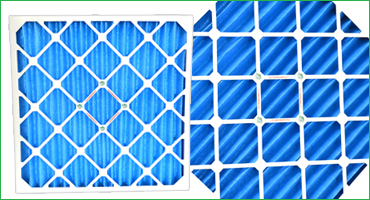 Offering a variety of pre-cut pads and bulk media for pre-filter or primary filter applications. 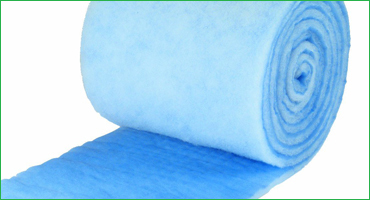 Offers a variety of styles, multiple filtration media layers and performance levels. 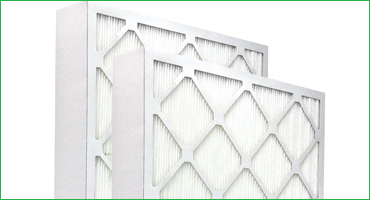 These filters are for facilities requiring fresh and ultra-clean air to protect against contamination and costly spoilage. Used to filter the water to assure clean and purified liquid. Remove harmful solvent vapors from inside shops and industrial buildings. 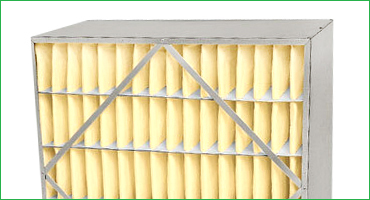 Designed to fit in automatic, semi-automatic and manual type roll filter machines. 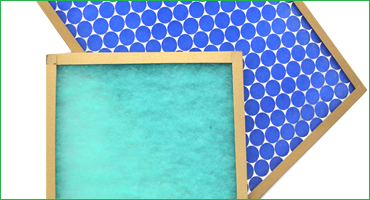 Removes a wide range of odors and common indoor air pollutants at high air flows. Learn more about how these products work for you. View product details by clicking on the name of the product that is listed below. ASHREE, founded in 1894, is a nonprofit building technology society with more than 50,000 members worldwide. The Society and its members focus on building systems, energy efficiency, indoor air quality and sustainability within the industry. Through reserach, standards writing, publishing and continuing education, ASHREE shapes tomorrow's built enivronment today. 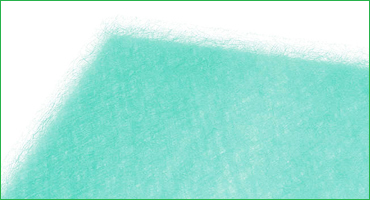 Today, we are excited to welcome two USGBC chapters as integrated regions of USGBC National. Welcome to Wisconsin and Iowa!